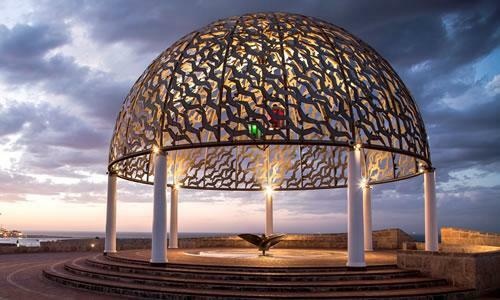 The Geraldton Voluntary Tour Guides Association offers a daily tour of the memorial at 10.30am, taking in the five elements steeped in symbolism. 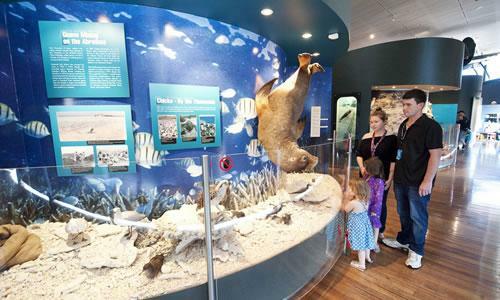 No booking is necessary for the tour, but should you require a group booking please contact the Geraldton Visitor Centre. 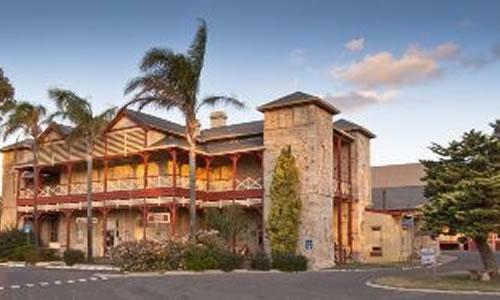 The Geraldton Voluntary Tour Guides run a 40 minutes guided tour of the Bill Sewell complex (including the Old Gaol & Craft Centre) on Tuesday and Thursday at 2pm, donations are welcome. 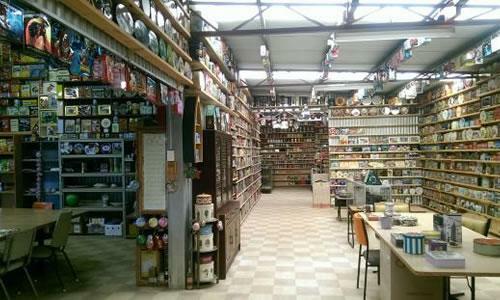 This very special collection of over 7000 decorative tins has been put together by dedicated collectors Margaret and Robert – affectionately called the Tin Heads of Waggrakine. The collection is open to the public every second Sunday of the month or by appointment and group bookings are welcome. 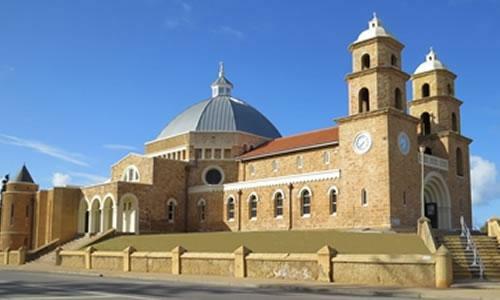 Guided walks through the cathedral are available Mondays and Fridays at 10am and Wednesdays at 4pm. A $5 donation applies. 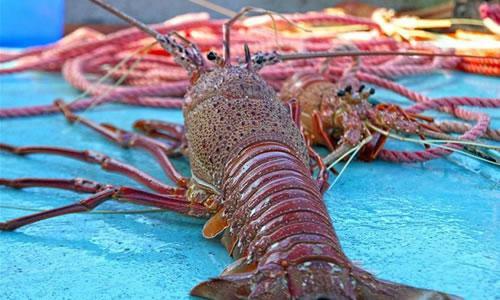 Geraldton Fishermen’s Co-operative opens the doors to their impressive Brolos Brand 90 tonne capacity live lobster processing plant located on Fishermen’s Wharf. Tour guides give tourists and locals alike a behind-the-scenes insight into this multi-million-dollar regional industry. 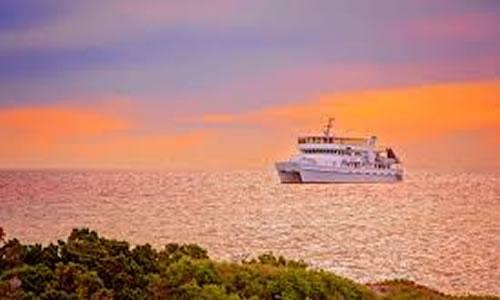 Running Fridays, Saturdays and Sundays fantastic Harbour Cruise out of Geraldton offers great food with the best sunset in the West on the 35 metre Eco Abrolhos. 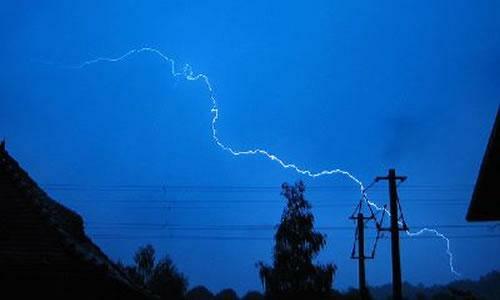 Ever wondered how meteorological experts predict the weather? Interested in seeing how the weather is recorded and measured then why not take of tour of the Geraldton Meteorological Office? Contact the visitors centre for more details. This fantastic tour departs daily (weather depending). 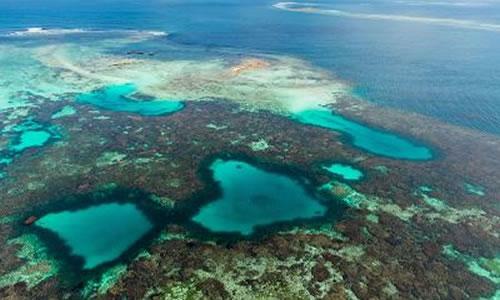 Fly over the historic Archipelago with your experienced pilot / tour guide showing you the history & attraction of all 3 island groups off the Geraldton coast.